I see dead things. Please don’t freak out; I’m not going to make you look at anything gruesome… I hope. It’s not that I go looking for them, I just see things on my walks. It seems to me a privilege to live so close to nature that she shares these with me. Fascinating. I remember seeing an early painting by Édouard Manet in a small gallery in Paris. It depicted a dead rabbit, so clearly I’m not the first person to be captivated by this concept. At the time I wondered about his interest in that subject. Now I understand. There is beauty in it. 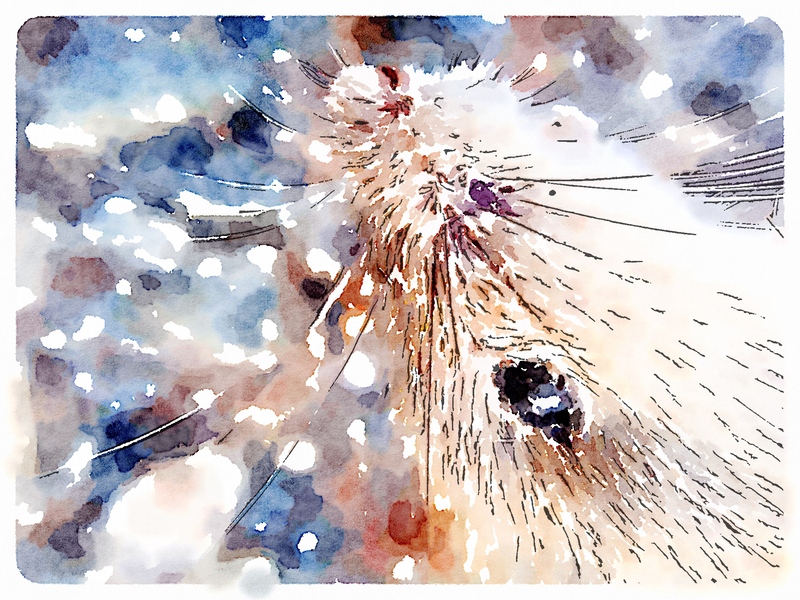 To paint or photograph or draw carcasses, which many artists do to this day, helps us learn. Of course it helps us learn to draw and paint and compose images, but it also teaches us about the life cycle and that death, of course, is a part of it. Face of deceased hopping mouse. Our wet spell in early January caused growth in vegetation and fauna that has been both interesting, and highly annoying. Birds have gorged themselves on grasshoppers and insects. Mice have been abundant because the seed and grasses have been abundant, and probably the snakes have adjusted accordingly, though thankfully, I have no visual proof of that! In this ripened, hot part of summer, one shuts the drapes and blinds in an effort to close out the radiant heat and help the air conditioning cope. Even cloistered inside, the white noise of cicada ‘song’ seeps into my subconscious, and puts me on edge. It seems to underscore the heat and somehow makes the days seem even hotter. Cicadas are dropping from the trees now and their carcasses litter the ground, providing banquets for the gazillion, or so, ants. But it was a true mystery the morning I walked to the back of the golf course and saw three dead galahs in quite demonstrative positions, as if an angry, but very precise, golfer had swung and surprised all three in a single felled swipe! 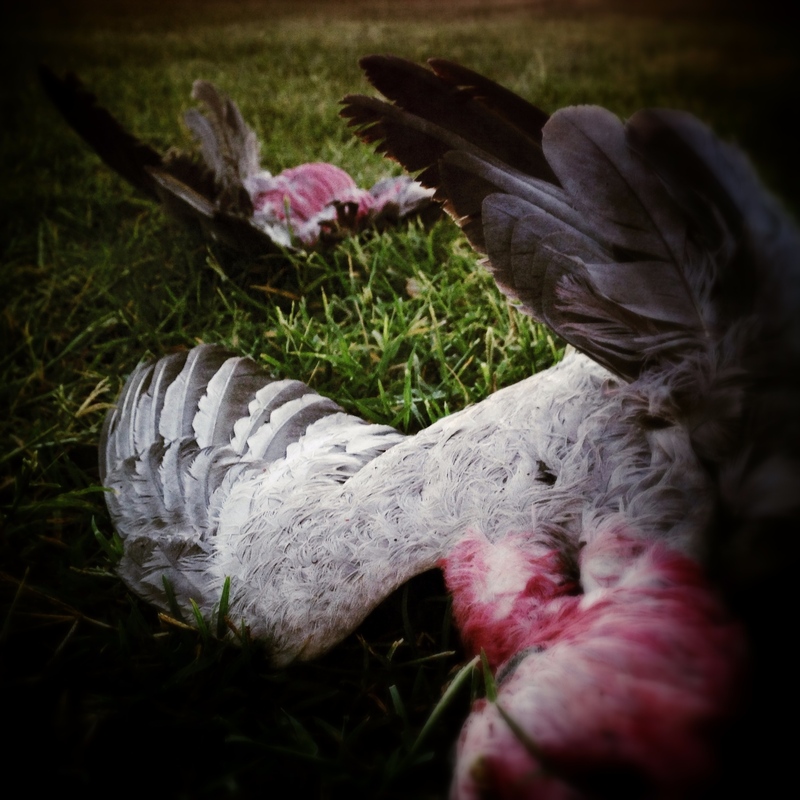 Another time, years ago, I captured the image below of a dying Galah. It moved me greatly, as it quietly waited for death. I know it was dying because a short while later when I went to check it, it was over on its side and ‘gone’. So dignified. Dying Galah beside the road. All of the images are taken ‘as found’. I do not ‘arrange’ the scene, only alter my perspective through the lens. After taking these unusual photos, I decided to see if I could make some beautiful compositions from them. It seems to me it elevates the creatures’ ordinary passing to dignified images, perhaps even, immortal ones. What I see is that they show a variety of demises, much the same, but different, as our human endings. They are perhaps not as beautiful as Manet’s painting, but something worth seeing, nevertheless. My pick of the week of all the photos I’ve taken is one (below) that will look familiar, but is different. I showed you a very similar one last week (left) that I had taken a couple of weeks ago. There is something so peaceful and simple about it. But a few days ago as, again, I walked up the driveway for my morning saunter, I looked up and behold!! Not only a bird in almost the same place, but that sliver of moon on the wane. So, a photo I had thought was so rare I would never probably see it again, has revisited me, but with the added special touch of a silver sliver, smiling down. The next morning, there was neither a moon or a bird. I had truly captured a special moment in time…with my iPhone!! This is just beautiful, Ardys….and in fact…beyond words…. Thank you Betty, very kind of you. 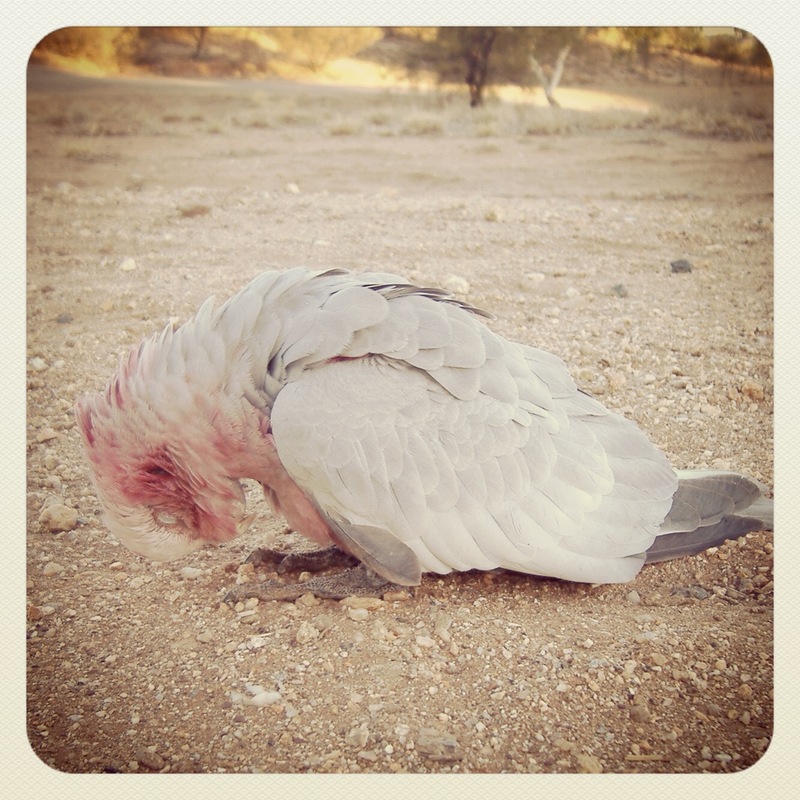 I have to admit I find sadness in the pictures, especially the one of the galah dying by the roadside. I’m especially saddened by your discovery of and picture of three more, dead together and would be wondering how and why it happened in case they were in the path of a poisonous gas or something. I’m not afraid of death but it may be I dislike the thought of anything or anyone dying alone. Most of us probably feel a bit sad at the thought of dying alone. But it seems to me there are so many worse things that can happen in death. I wonder if we aren’t so busy with the business of dying, when it is time, that being alone is not such an issue. Hard to know the answer since no one has ever returned from that journey. Thanks for reading David. Very beautiful pictures…I know that little Manet painting well and it always impressed me. Thank you Roger, please remind me the name of the little gallery if you know it. I think I have it somewhere in my travel ‘stuff’ but couldn’t find it yesterday. This was beautifully written, Ardys. 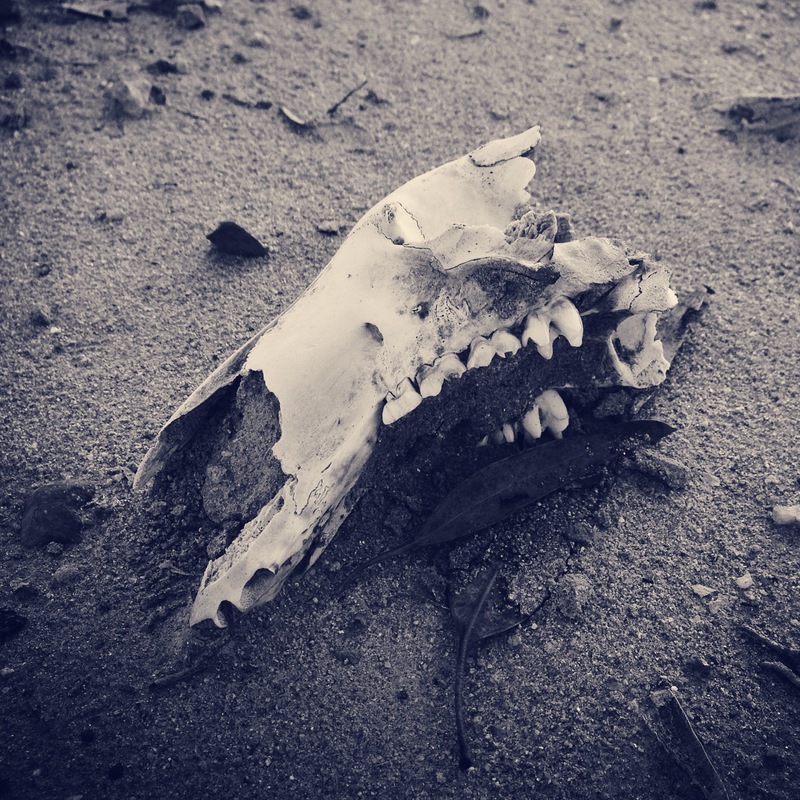 I have always found photographing death in nature, something of a gift of the animal/plant to us. Often we can glean information about why and how the death occurred, and if responsibility is our part to own, then it is up to us to make changes to prevent. When we had Dom, the art student, living with us, she was all the time after us to either photograph, or collect the body of the specimen and freeze it. Apparently it is common for artists to sketch, draw and paint from the actual bodies or skeletal remains. While I know the images can be disturbing, it is the reality of life and something we should face. 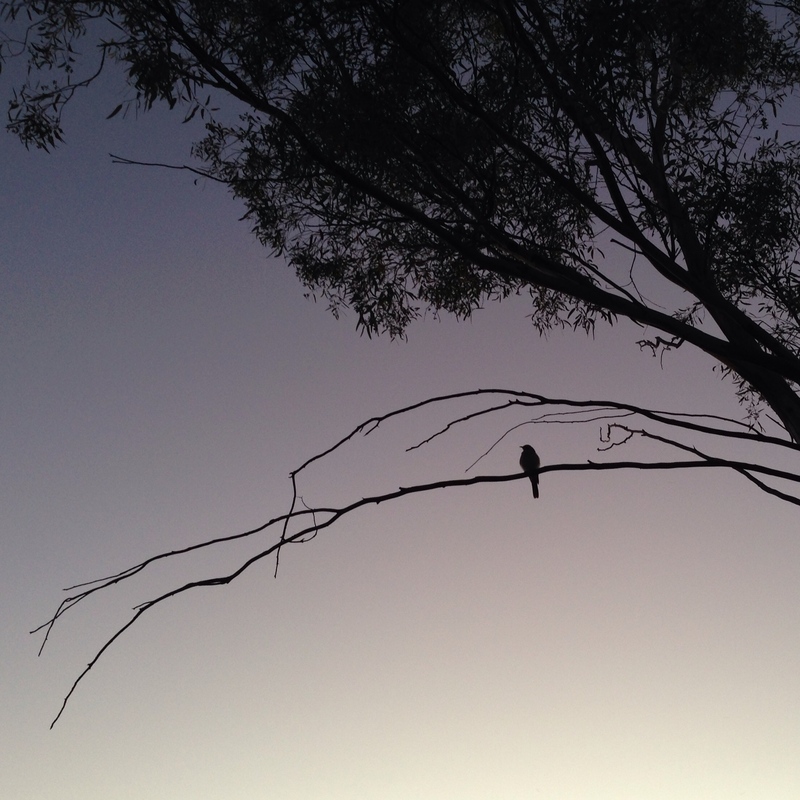 I particularly love your image of the dying galah… the photograph evokes tremendous emotion from the viewer. Thank you Lori. It’s all difficult for us to see and talk about because we seldom see it or talk about it. Just hoping to gently open people’s minds in this direction. I have a friend who is an artist who draws frozen carcasses, so I know it is still a practice. This is a toughie for me… I can see the beauty in the images but I have a terrible phobia of dead things which surpasses even my fear of snakes. Unlike snakes which slightly lessened and in some cases I can even manage fascination, encountering dead things evokes an immediate flight response. In our house I deal with live spiders, mice, etc and the G.O. deals with dead things… and snakes… it’s not improved that much! However, your images and words are elegant and do much to soothe the terror, the origins of which I’m unaware. And myself, I’m not afraid of dying. I too find the Dying Galah beside the road extremely poignant. Bravo for you even reading this with your feelings about dead things. I think many of us have certain things we are very sensitive to. I find visiting sick people in hospital very emotional, even if they are only in for a temporary purpose. I am reduced to a puddle of tears and emotion. Large spiders scare the be-Jesus out of me, and yet I have had to deal with many of them over the years when Don was away. My reaction does not seem to have lessened either. All we can do is the best we can do. Thank you for your kind words Dale, I do hope the images have not upset you. The opposite actually… it’s worked quite well from a desensitizing POV! Ardys, your photos are stunning and do capture the beauty of nature so well: you are the Monet of the iPhone world. I love your photo of the week and I also love the butterfly ( as mentioned before- my favourite) as well as the one of the deceased hopping mouse. You are so kind, Francesca, I would love to be the Manet of the iPhone world!! 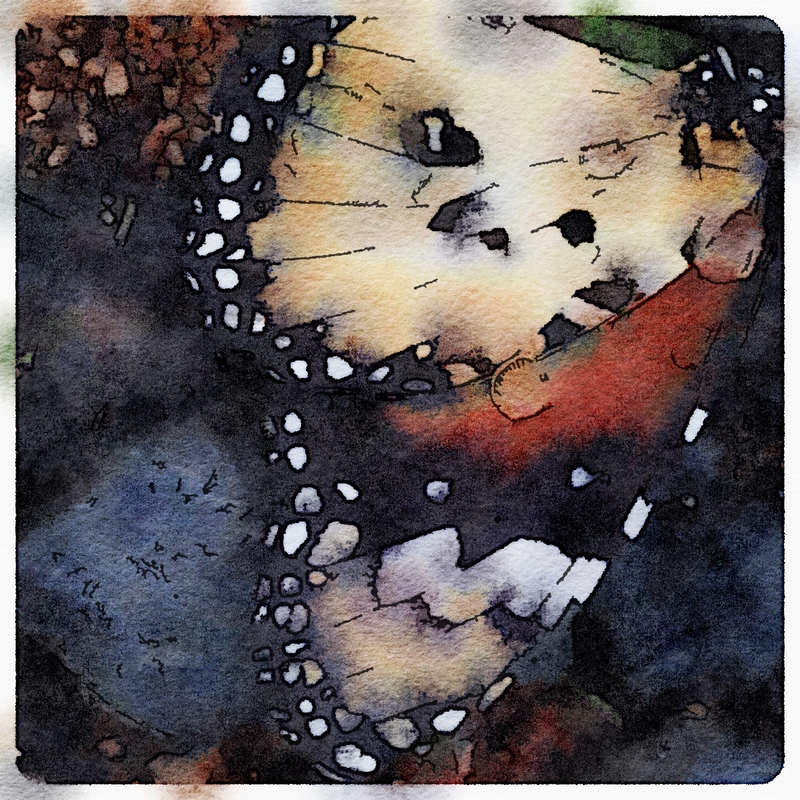 I have tried printing the image of the butterfly and it comes up beautifully. Thank you for the encouragement. I had been thinking of printing them but just hadn’t gotten to it. Good result! That’s good to hear. I am about to update my android and hope that it too has a few nice features on it. The cicada looks fantastic. From a practical point of view, dead subjects don’t fly or hop away before you are done. I have a book in my ‘to read’ pile called ‘Life everlasting’. It’s about the animal way of death and encourages us to see carcasses as food for scavengers. I’m fascinated by the idea that the cicada & other subjects will have disappeared within a few days and helped to sustain a new generation of a different species. Sounds like an interesting read, Pip. And yes, with an iPhone you certainly don’t get many close up chances with animals and insects, although I’ve had a few lately. Thank you for reading and commenting. Didn’t Michaelangelo study and sketch human cadavers? There is always something worthwhile to be found, answered, studied, shared. And you always find it. I think this post has been building for awhile and waiting to surface. Do these birds really get hit by the golf balls? Now that is sad. 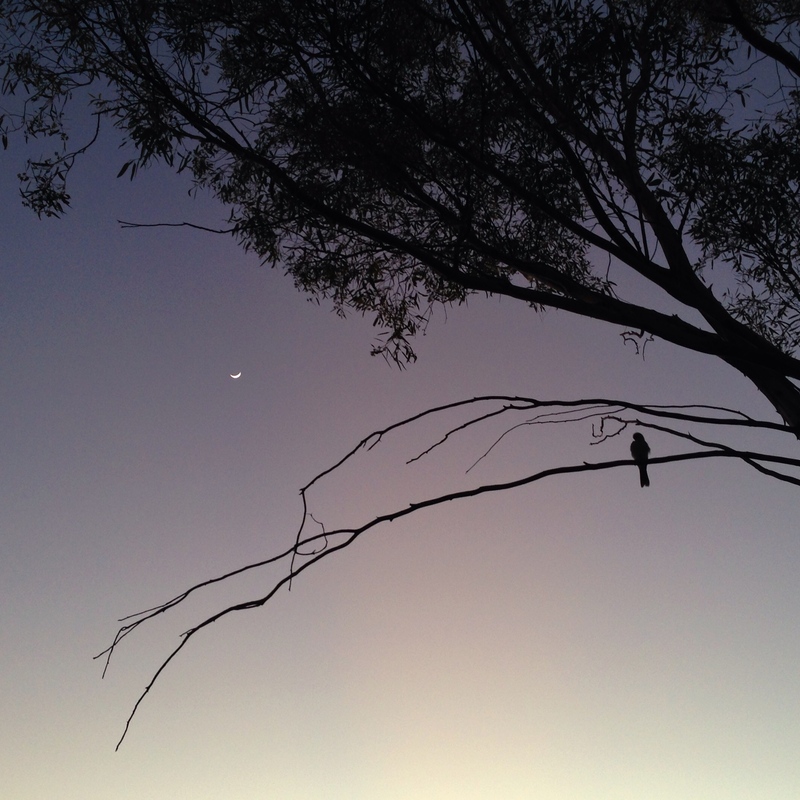 And I so love the bird on the tree branch with the sliver of moon. Yes, Michelangelo certainly did study human cadavers. You are correct about this post waiting to surface, too. As far as I know the birds don’t get hit by golf balls, or clubs… that was a very strange find that morning, though, no idea what happened there. Yes, that sliver of moon with the bird delighted me too. Lovely post of the natural cycle of life. I was going to point out the Michelangelo link as well, and agree that all things deserve study, and that all things–no matter in life or death–have a private beauty to them. Sometimes that beauty may be obscured to the average eye, but it takes an eye that is above average to elevate and illustrate that beauty. I think you do that with aplomb, Ardys. Oh – so beautiful, such another world. Your cicada picture is fascinating. If I look at it without knowing what it is (I can pretend!) 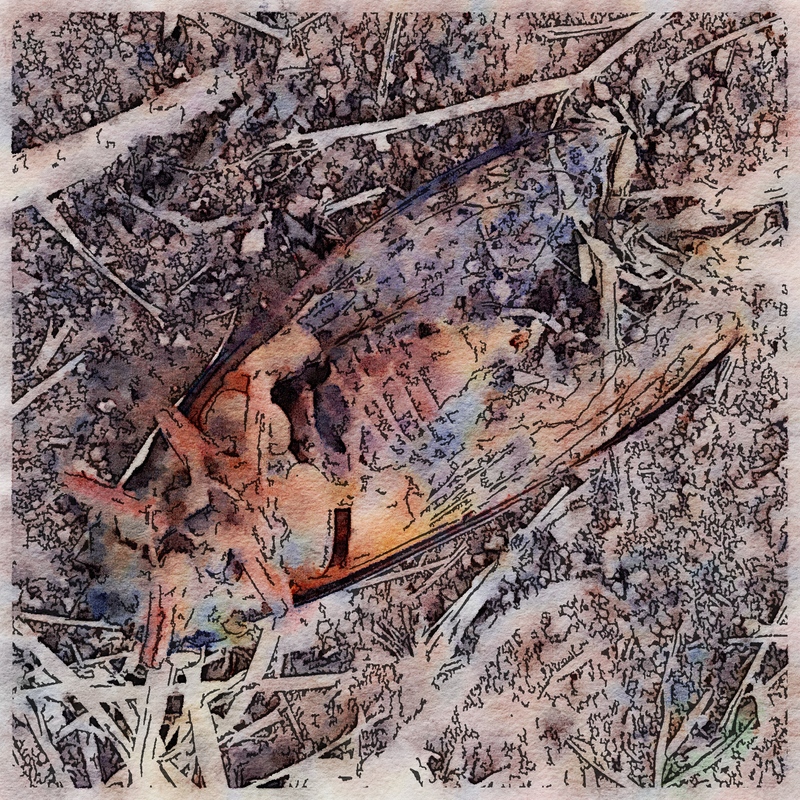 it looks like an old map – aged paper, markings from a quill pen in dark ink – I wonder where the cicada is in that? I’ve stopped by on Elladee’s recommendation – and I’ll be back. Thank you for the thoughts and images which I don’t find at all disturbing but almost reassuring.Well, perhaps not quite! But certainly bringing beauty out of inescapable fates. I’m glad my images evoke other images for you. Thank you so much for stopping by.